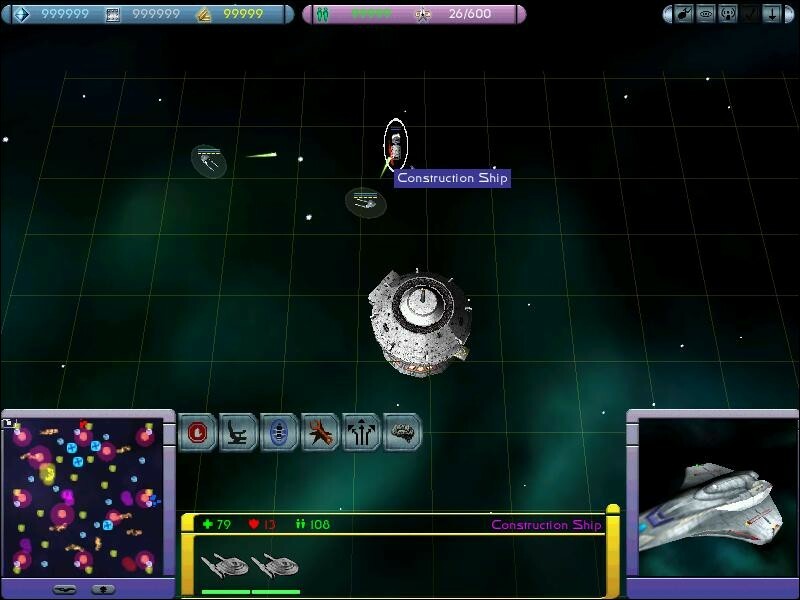 The Constitution class starship has been available for A2 since, well.... pretty much since there's been an A2Files. 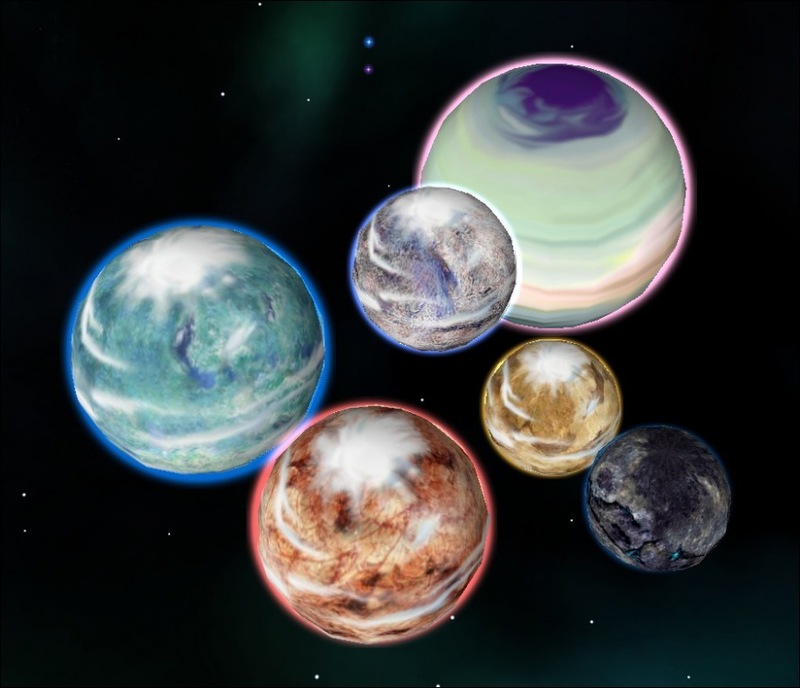 These are the new glows, which simulate a planetry atmospheres as seen the in forums a few weeks ago. 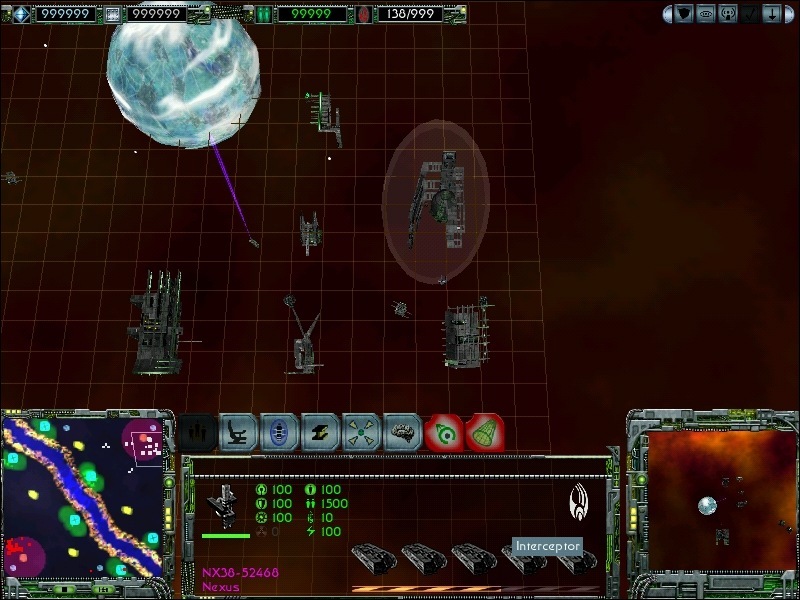 Some edits of the bases for all Armada II races, that adds some special weapons to the bases. The author says it all: I'm Aishaacara2, and this is my super-duper Fake Repair Ship. 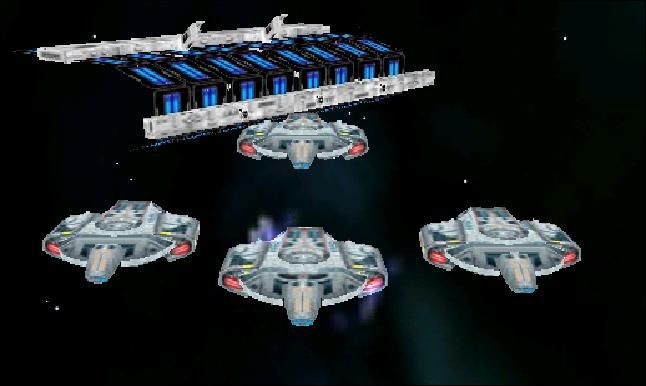 This mod basicly gives the mother ship/station the ability to move faster. A relatively good idea, a larger shipyard that builds fleets together instead of one ship at a time nice mod. 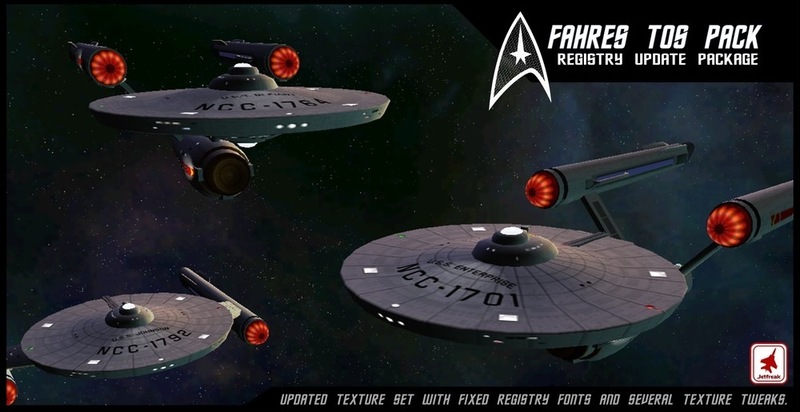 This is an excellent retexture of the stock Federation Starbase. Download! This will add the Phase Cloak and Cloak Enhancer weapons to the Federation. Further installation Instructions can be found in the Readme.